Owen Zhang - "How I Became a Data Scientist"
Is Your Resume As Good As You Are? 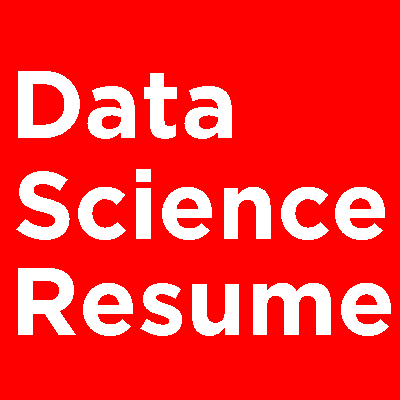 You've done the hard work and are ready to get your dream Data Science job. As soon as you apply, the only thing you'll be judged on is your resume. Hundreds of others are applying to the same jobs - don't let your resume sabotage you! You need to make a Hiring Manager want you. Learn how and set yourself up for success with this actionable 5 day email course on How to Read a Hiring Manager’s Mind. Enroll for free right now!